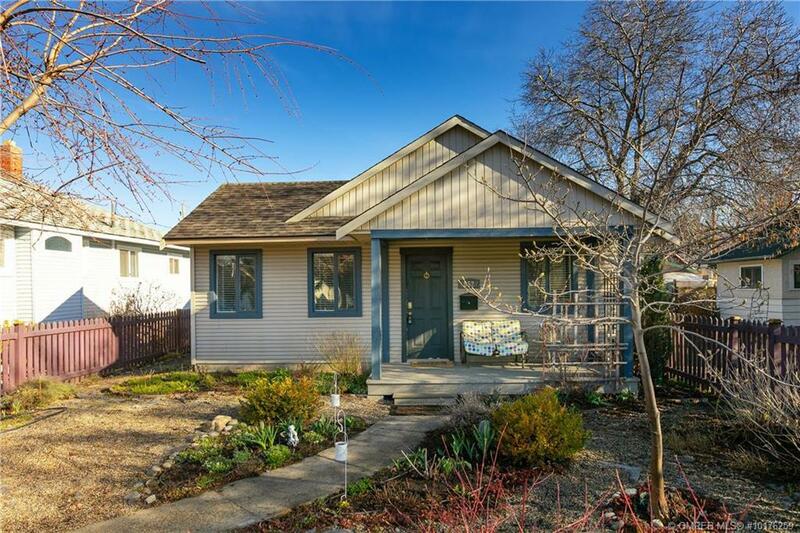 MARKETED BY MCL REAL ESTATE GROUP – SINGLE FAMILY HOME WITH CARRIAGE HOUSE NEAR DOWNTOWN — Main house is 925 SF and features a master bedroom, second bedroom, bathroom, living room, kitchen and dining room. 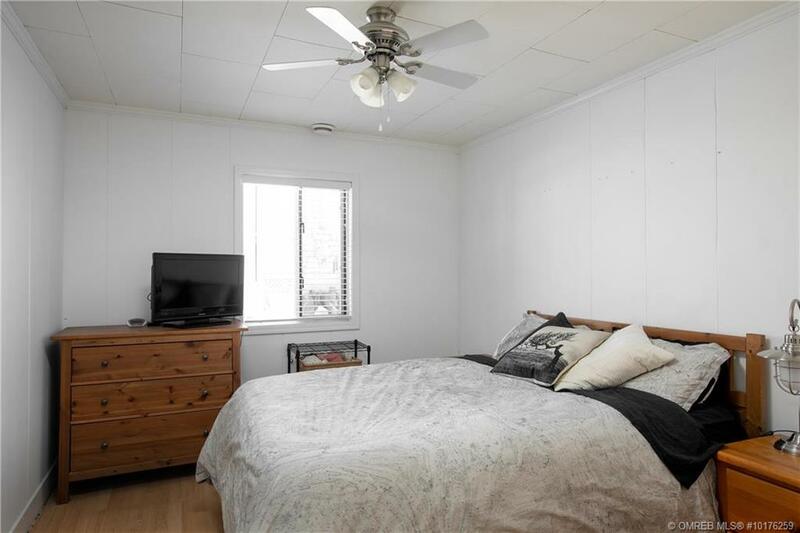 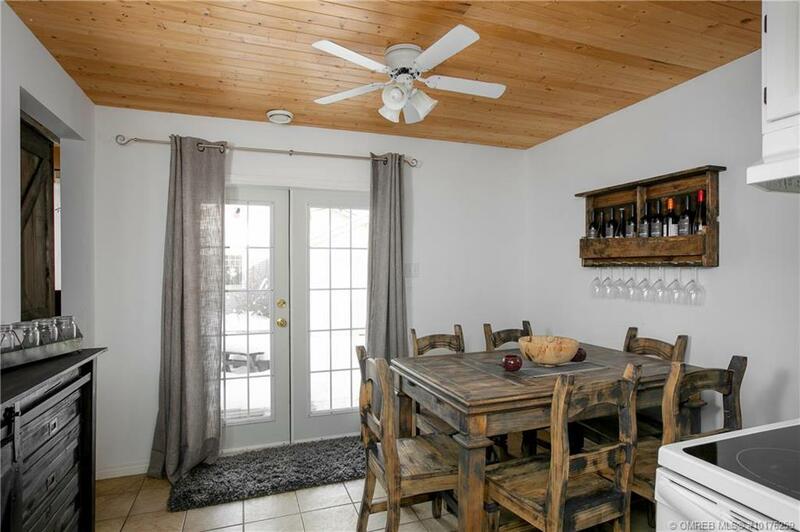 The home has been updated and features stunning tongue & groove wooden ceilings with painted beams and laminated wooden flooring. 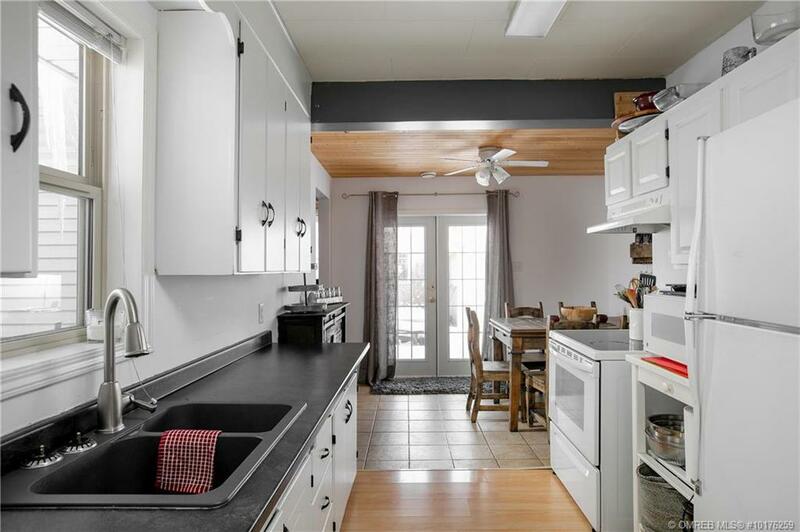 Galley style kitchen, with large sink window, connects the living room and the dining room with double French Doors onto the rear patio. 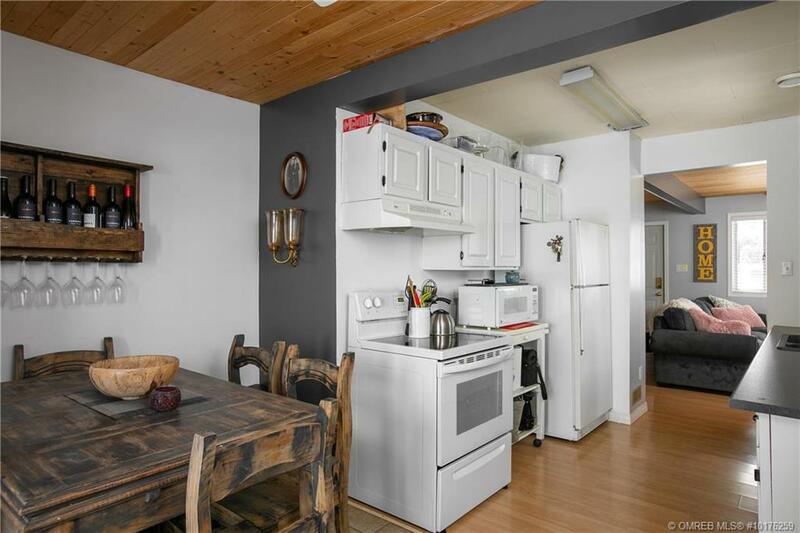 To the rear of the property is a 925 SF carriage house with two bedrooms, bathroom, kitchen and living room. 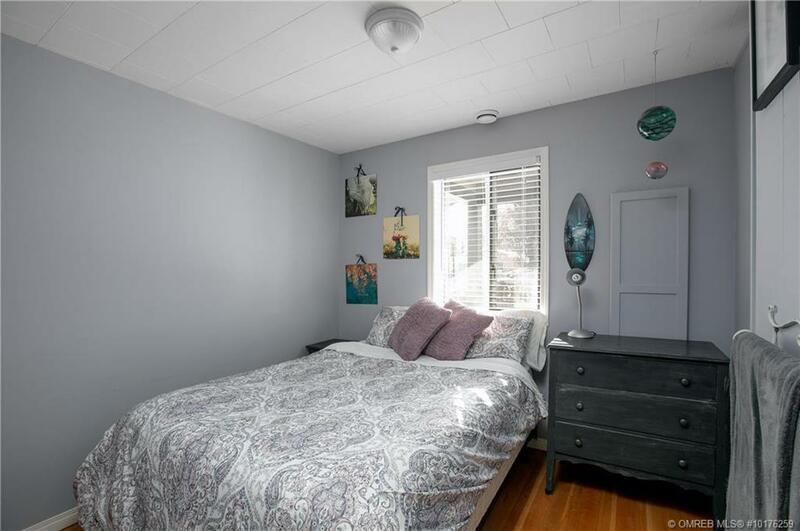 The carriage house is tenanted, has a separate entrance and parking area, and is rented for $1,800 plus utilities. 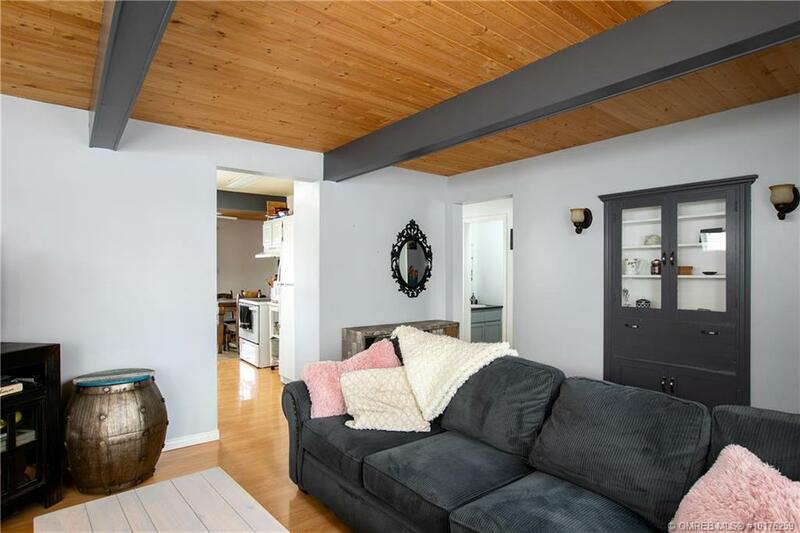 There are no pictures of the interior of the carriage house at the request of the tenants – the seller says the tenants are amazing! 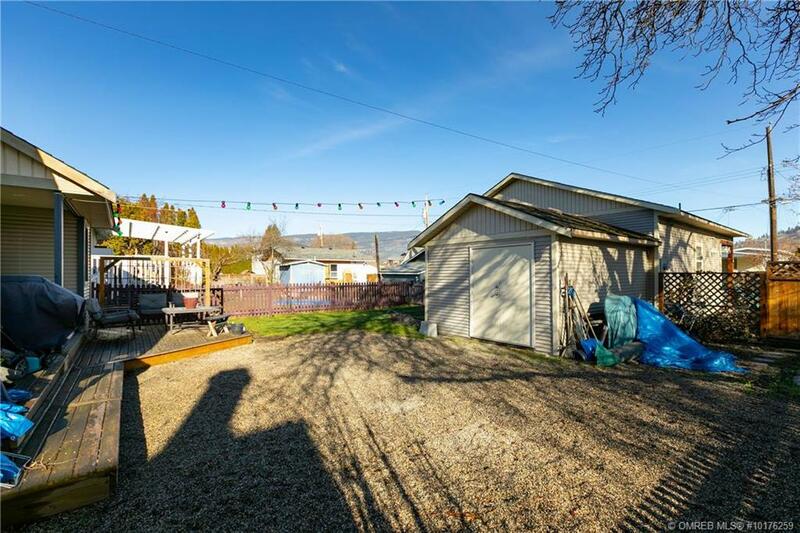 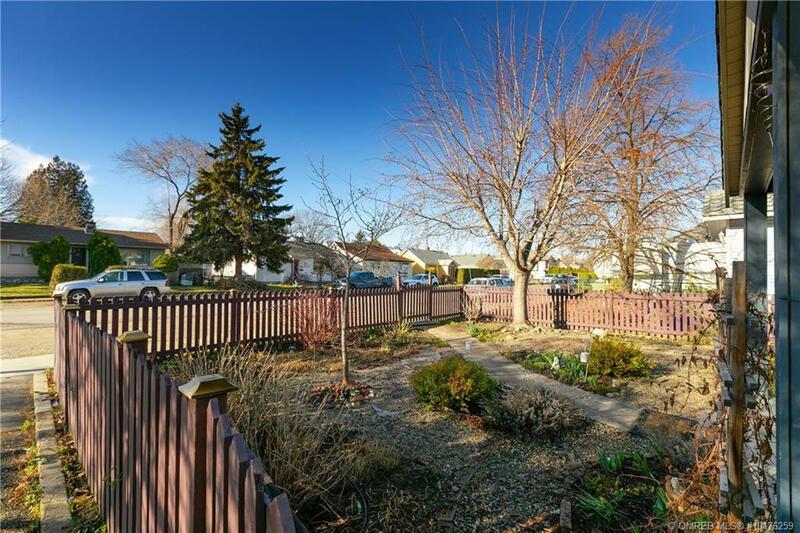 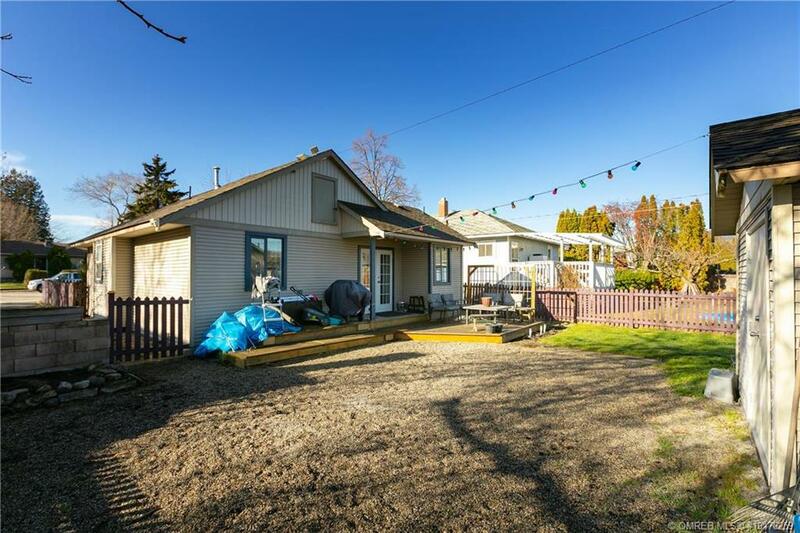 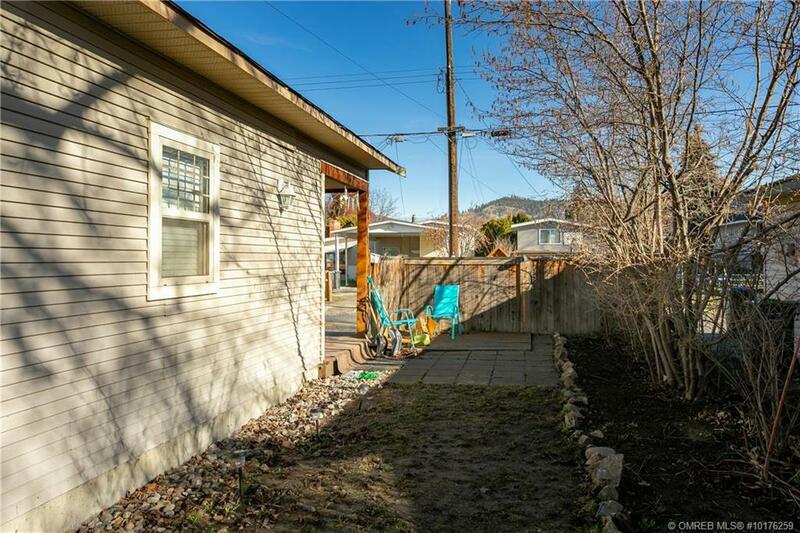 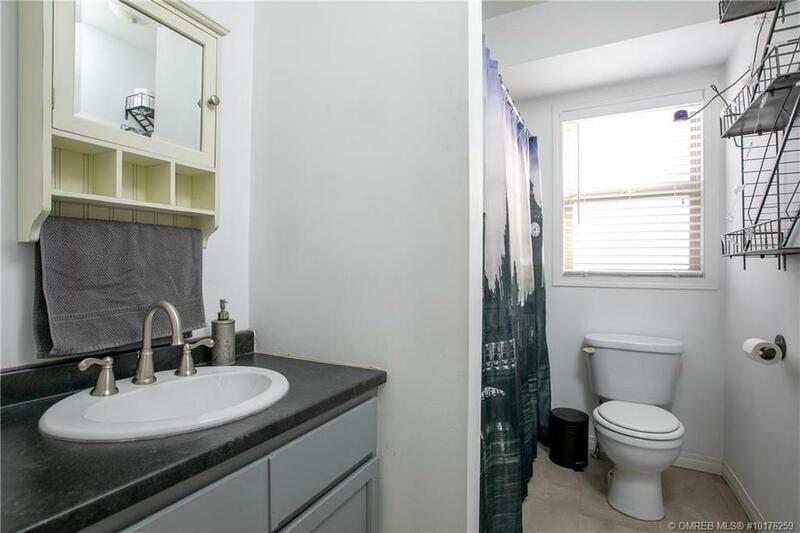 The lot is a good size at .17 acres and is zoned RU7 – Infill Housing. 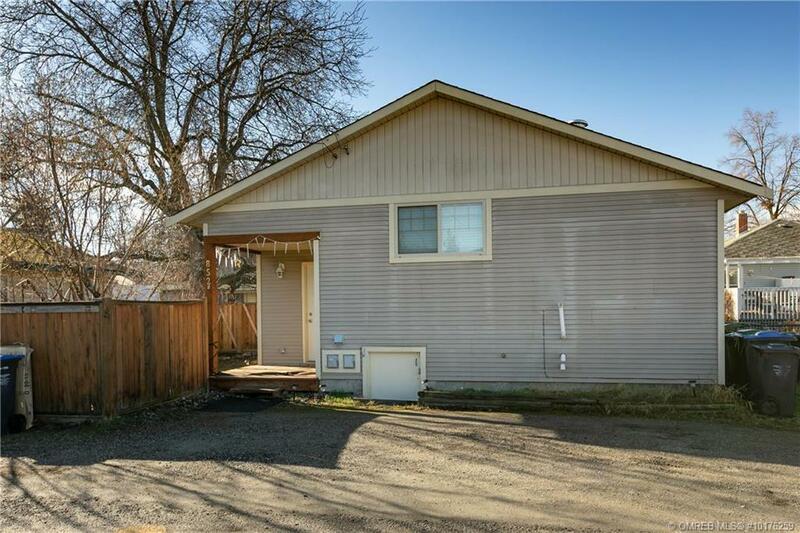 The current zoning would potentially support a potential to increase density on the property up to 4 residential units and up to 5,984 SF of total floor area based on a FAR of .80. 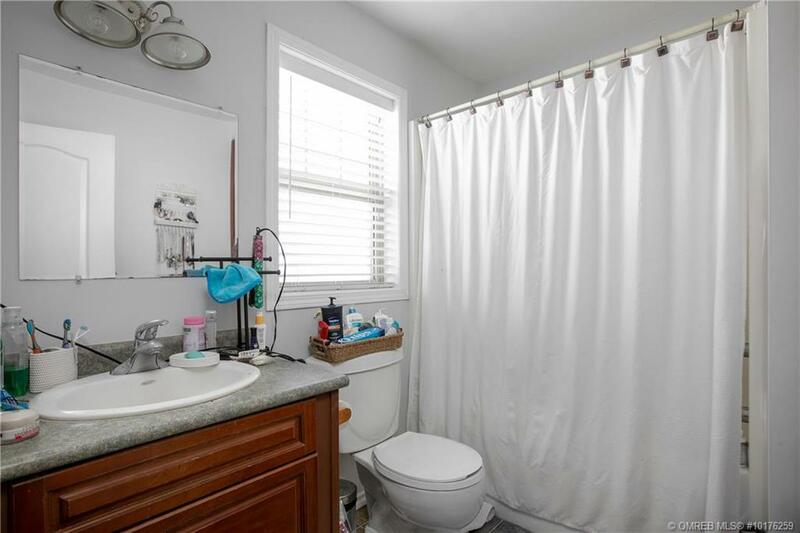 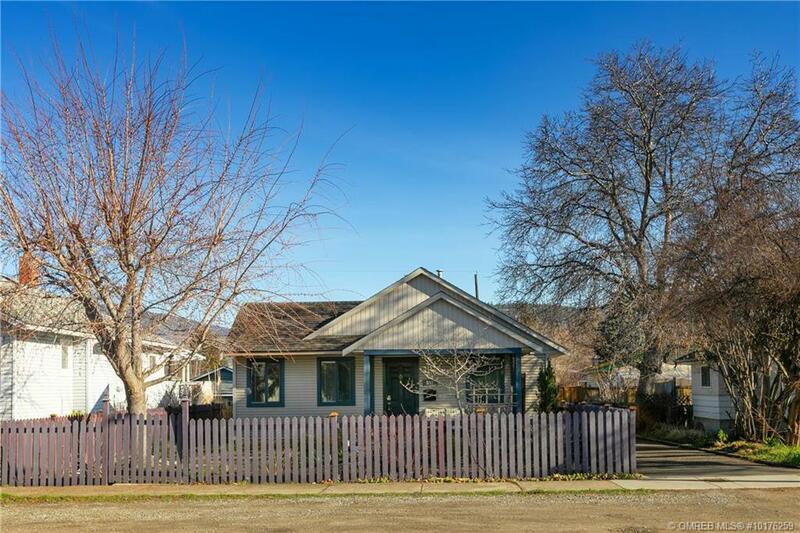 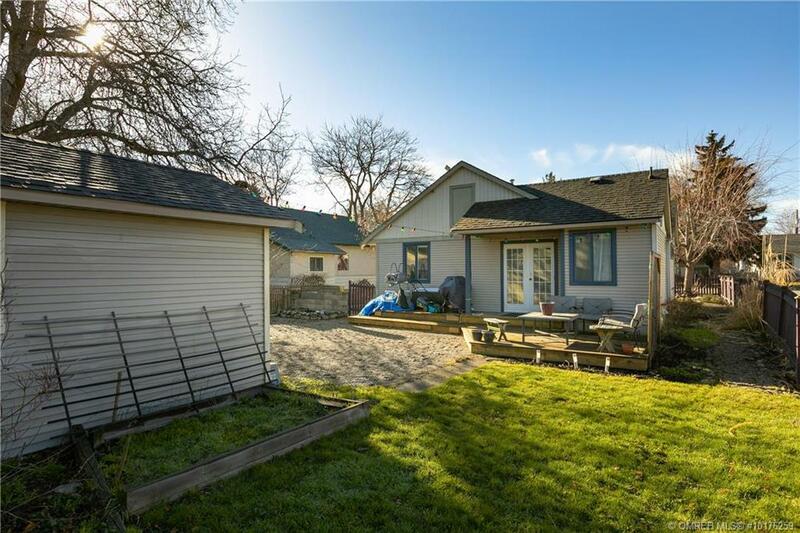 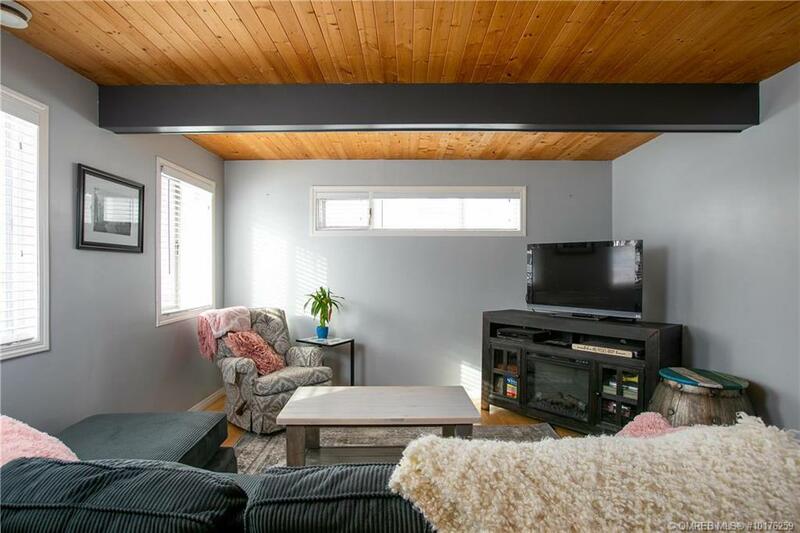 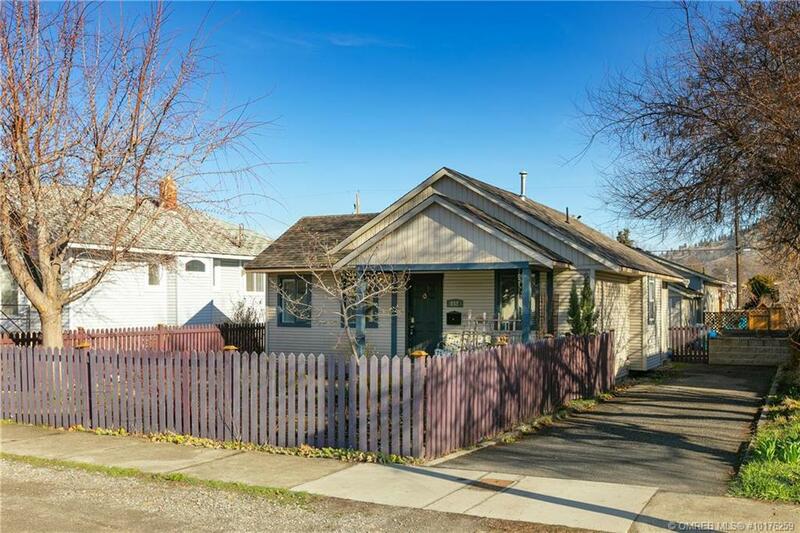 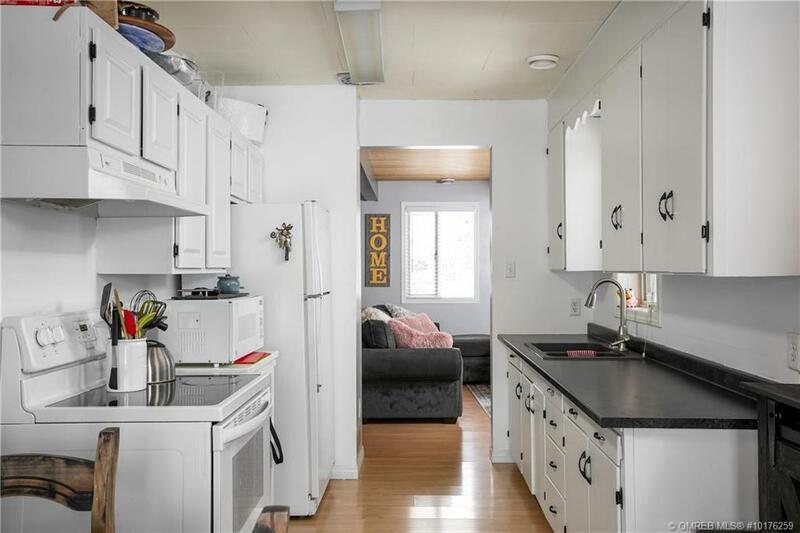 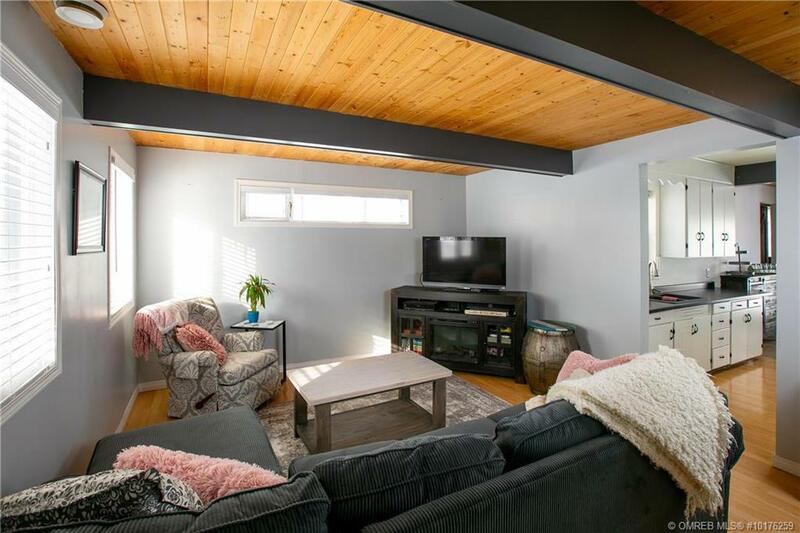 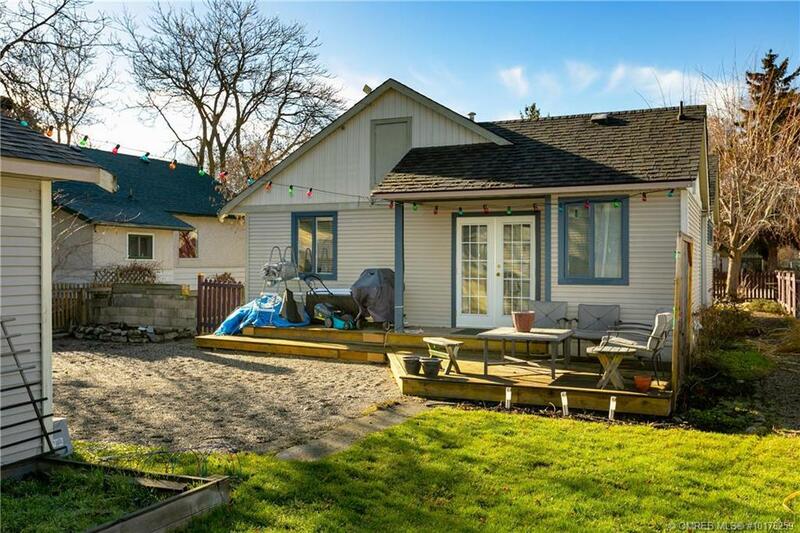 For more information or to view this outstanding opportunity contact Kris McLaughlin of the MCL Real Estate Group @ 250.870.2165 or kris@mclrealestate.ca.